Forensic scientists are working to identify the remains of 18 people, a ceremony marking National Missing Person's Day has heard. 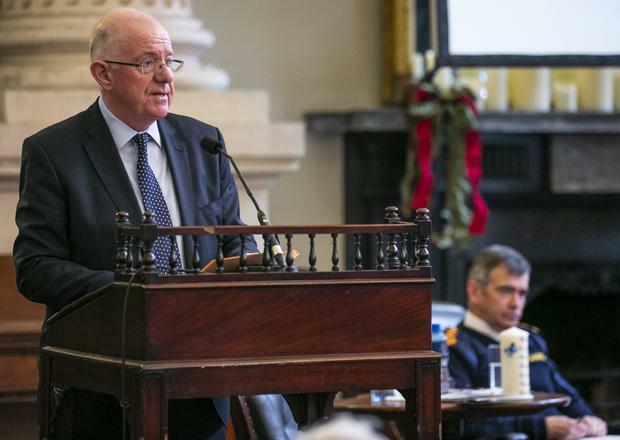 Families of missing people joined Justice Minister Charlie Flanagan and Garda Commissioner Drew Harris in Dublin today to remember their loved ones and tell personal stories of heartache and perseverance. A number of relatives spoke at the sixth annual commemoration, including Gerard Keenan whose sister Imelda disappeared without trace in Waterford 25 years ago next month. Mr Keenan said: "These 25 years have been a very dark time for this family, for 25 Christmases. "It has taken its toll on the family, of course, we have buried three people in the last nine years. They went to their graves with broken hearts." He said there are people in Waterford with vital information about Imelda's disappearance and begged them to come forward to ease the family's pain. Despite the passage of time, Mr Keenan has never given up hope. "I will keep campaigning for as long as I have breath in my body. "There's always light at the end of the tunnel. I'll never give up." 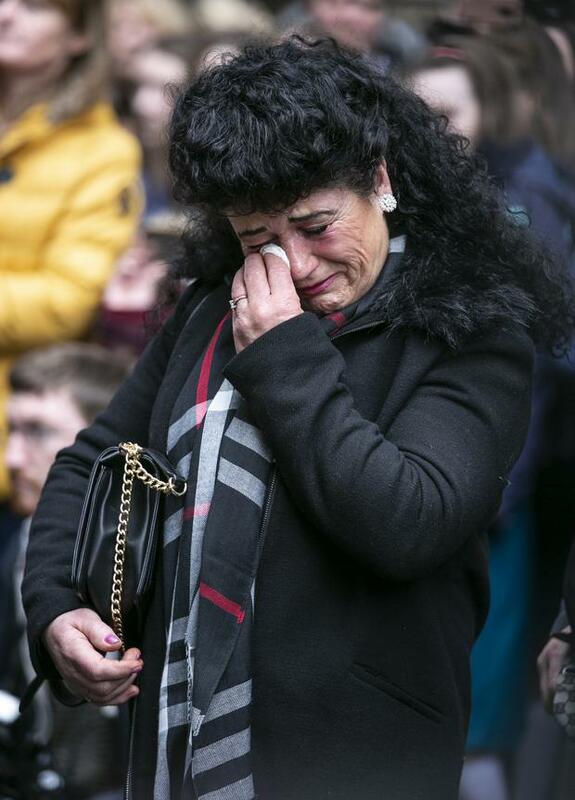 The families heard stories of hope from Alan Dowley whose father Brendan, missing from Kilkenny for 33 years, was positively identified as being buried in Wales. In September he was laid to rest close to his childhood home. 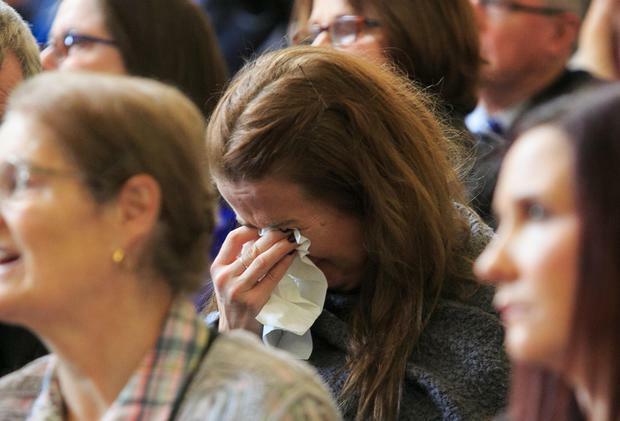 Clare Shine spoke of how her son, Paul Shine Dixon, was finally brought home to be buried in Dublin this year after he disappeared in France nine years ago. She said while she was sad that her son would never be found alive, she was happy that he had finally been found. "The physical feeling of well-being on hearing the news (his remains had been found) that flowed through me is difficult to explain," she said. Meanwhile Dr Dorothy Ramsbottom of Forensic Science Ireland appealed for families who have not already given DNA samples to do so. She said there are currently 18 unidentified remains in their database. "We're doing everything possible scientifically to locate your loved ones," she said.